View cart “soothing eye makeup remover with eyebright and organic white tea” has been added to your cart. Moisturising and healing with deep absorbing manuka honey and sweet almond oil. Certified organic white tea, high in anti-oxidants to protect the lips and help reduce visible signs of ageing. A nourishing lip treatment enriched with manuka honey and sweet almond oil to help nourish and repair damaged lips. 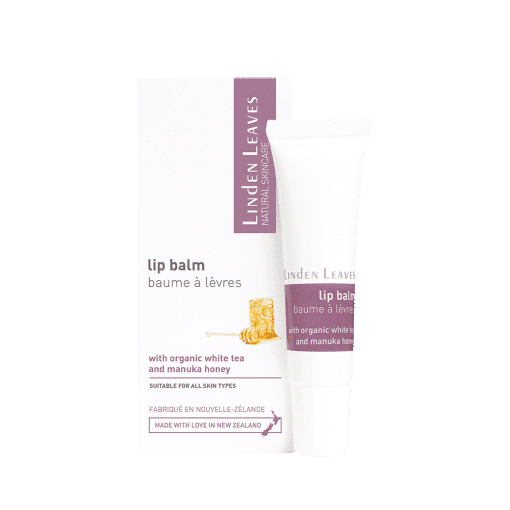 This soothing lip balm is formulated with natural antioxidants to help protect the lips from drying environmental conditions, and reduce the visible signs of ageing.